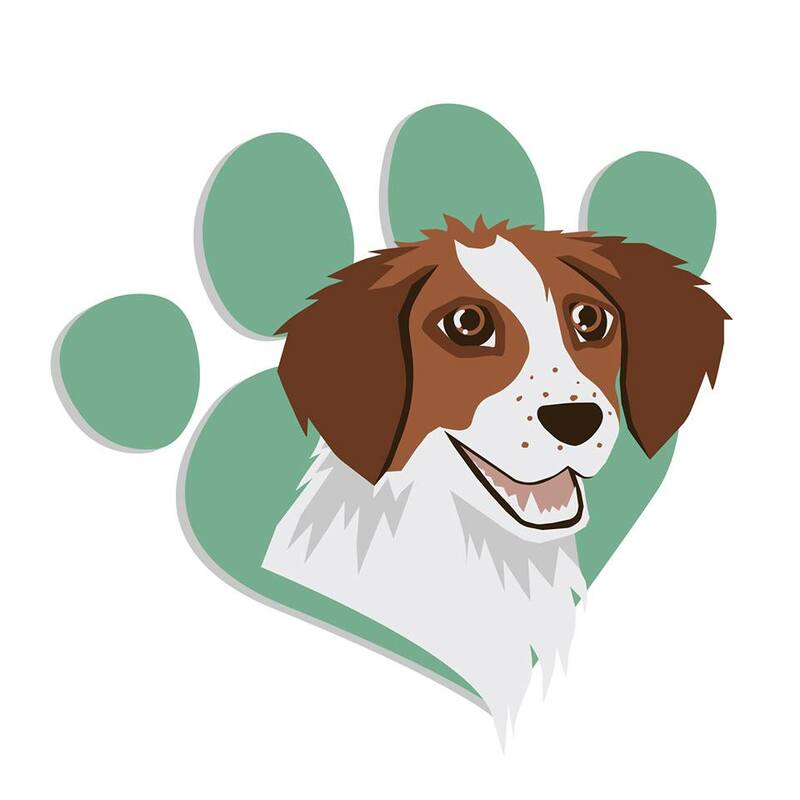 “PAWSitively Happy Home has brought us so much relief in correcting our dog’s bad behaviours! Michelle is extremely dedicated to her clients- both human and canine. Michelle has been available for any questions we have after our sessions with her and it seems like she is only a phone call/ text/ email away! We researched a lot of different dog trainers before picking PAWSitively Happy Home. The reason we chose PHH was because Michelle was the ONLY trainer who answered us back with specific answers to our questions, and broke down our questions in paragraphs to ensure she answered them all! All the other trainers we contacted ( roughly 7 of them) gave us cookie- cutter responses, that seemed like they just copied and pasted from a pre set list. We were very anxious of how having a individual trainer would be ( we had a bad experience at Petsmart training) but after the first session our anxiety was put to rest! We noticed changes in our dogs behaviour after our first session!! We could not believe it!! !